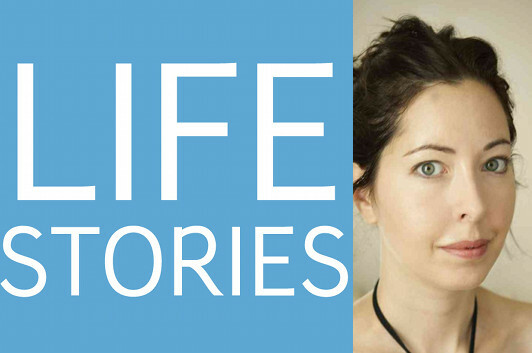 In this episode of Life Stories, the podcast where I talk to memoir writers about their lives and the art of writing memoir, I reunite with Sarah Manguso, who I first interviewed back in 2008 shortly after the publication of her first memoir, The Two Kinds of Decay. When we met then, she mentioned that the recent death of a close friend was becoming the subject of a potential novel—instead, she’s written a short book (“an elegy,” as it’s billed on the cover) called The Guardians as an elegy to her friend Harris. 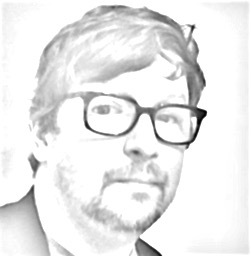 Listen to Life Stories #23: Sarah Manguso (MP3 file); or download the file by right-clicking (Mac users, option-click).